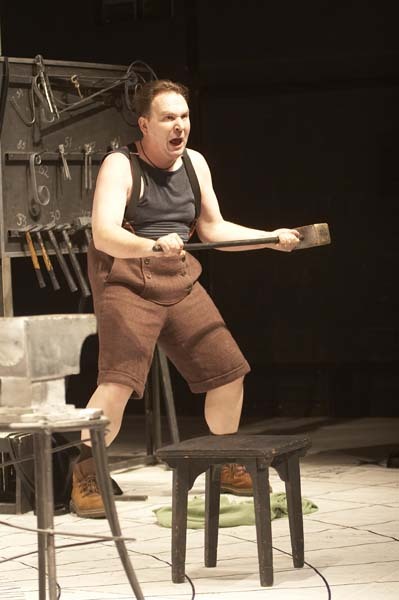 Blacksmiths is a drama of cultivated expression, full with kind irony that sometimes turns into sarcasm. 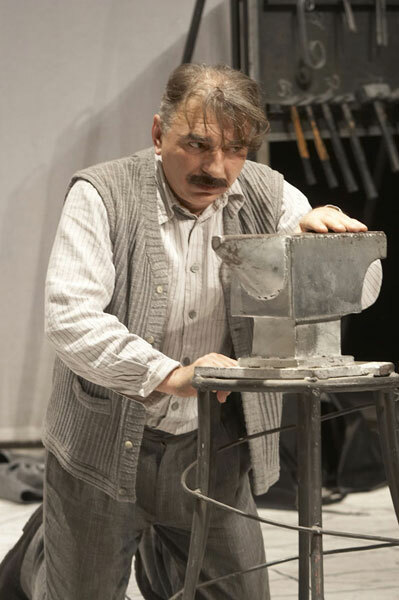 The play addresses a bloody problem situated in, as it seems, eternal algorithm of historical reality in this part of the world, from the perspective of slightly playful wise man. 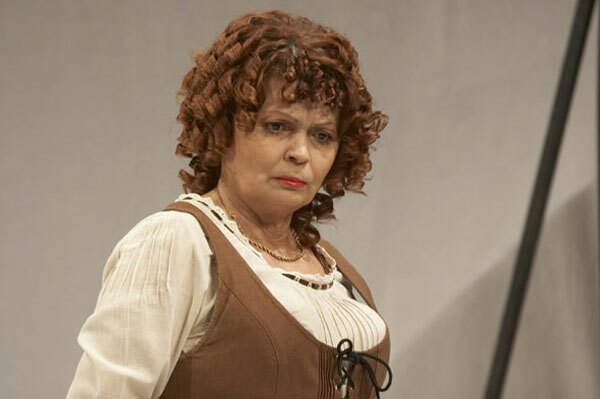 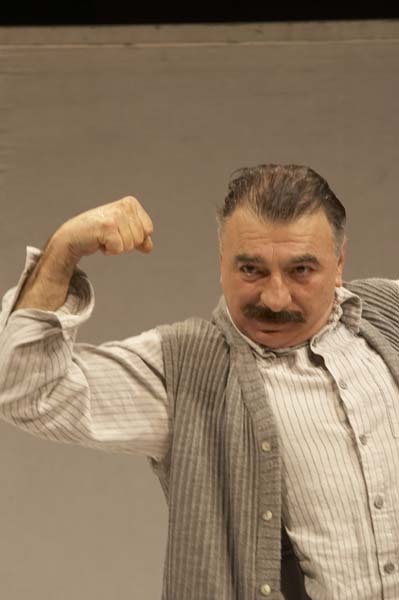 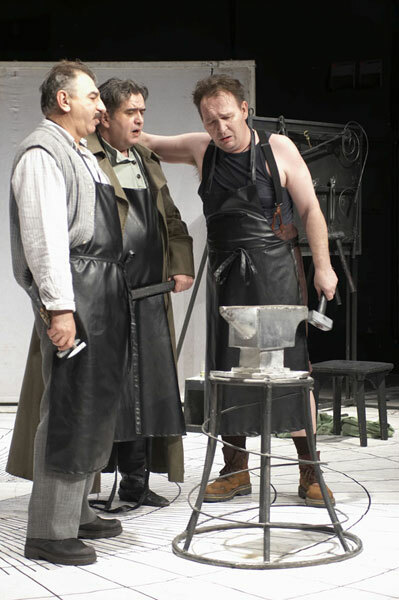 Blacksmiths, translated by Veronica Lazareanu, produced in several Romanian theatres: Theatre “Notara” in Bucharest, directed by Horatiu Malaele; Theatre in the town of St George, directed by Theodora Herghelegiu; in Busau, directed by Rsvan Savescu. 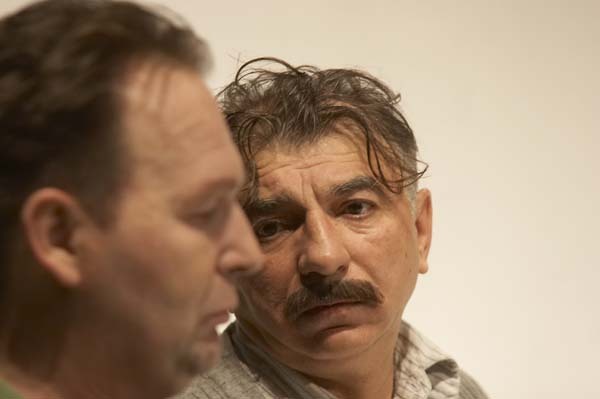 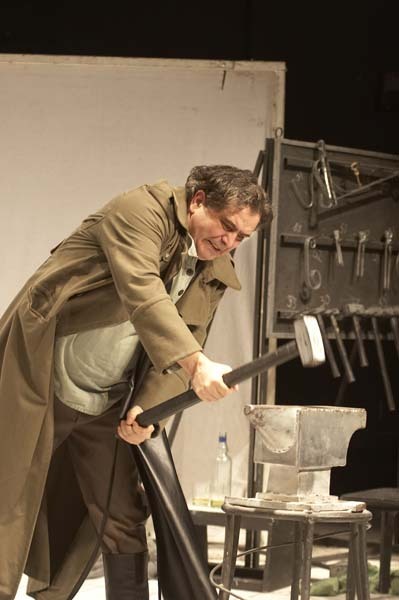 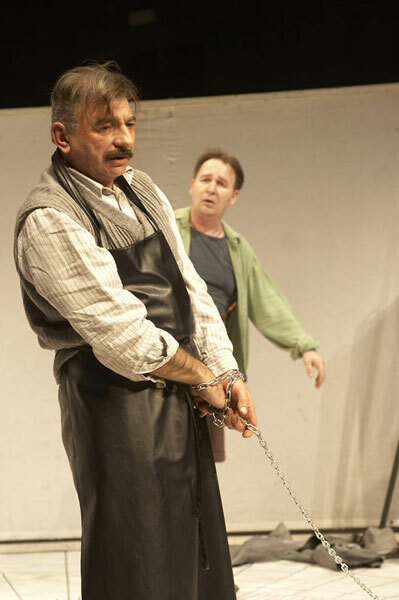 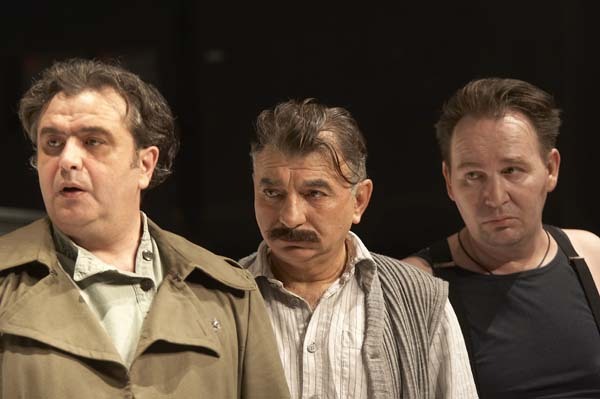 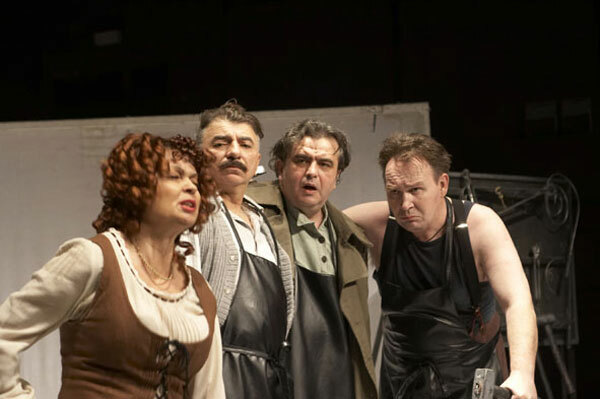 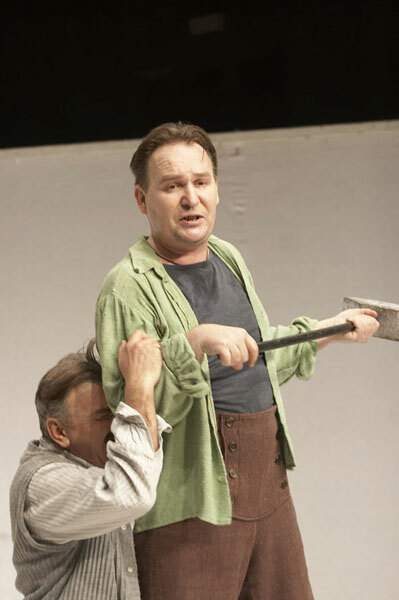 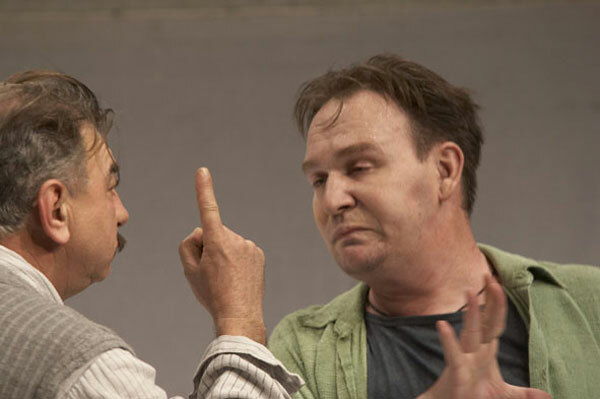 Blacksmiths, translated by Christos Guvis, directed by Konstantinos Arvanitakis, produced in Athens as a joint project by the “Comedy” and “Ex Machina” Theatres and the City Theatre of Volos. 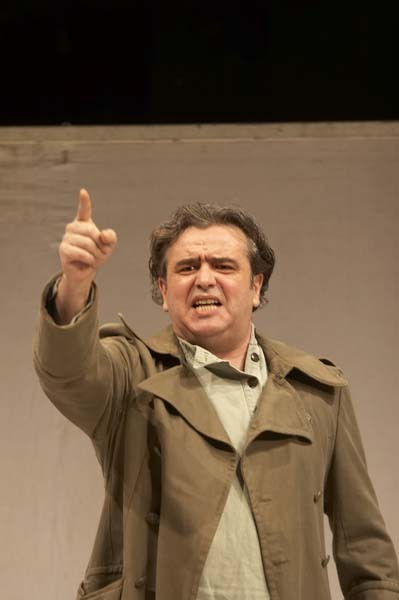 Stefan Sablić is a Belgrade born director. 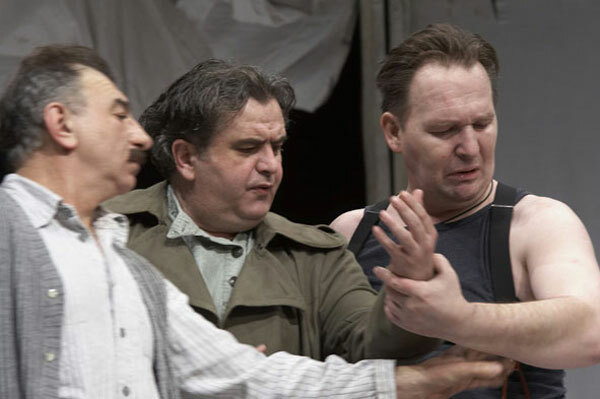 He graduated from the Department of Theatre and Radio Directing at the Faculty of Dramatic Arts in Belgrade, in the class of Professor Egon Savin, and obtained a degree at the Tel Aviv University. 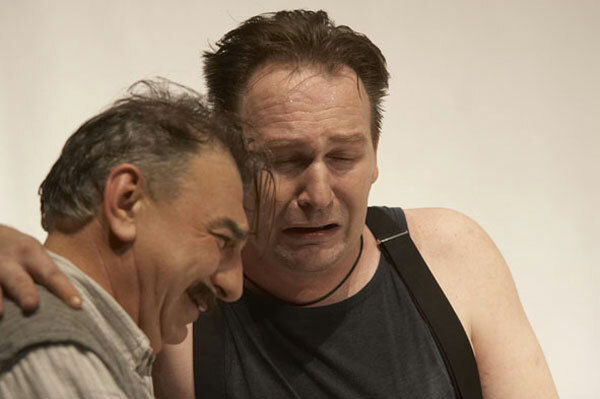 Productions: Damn Kowalski by Nebojša Romčević (Atelje 212, 1998); Electra by Danilo Kiš (Atelje 212, 1999); Life Again by Miroslav Momčilović (Theatre “Cult”, 2000); The Soldier’s Tale by Stravinsky and F. Ramuz (Israel, 2001); Visiting Mr. Green by Jeff Baron (Atelje 212, 2002); Address Unknown by Kathrine Kressman Taylor (Belgrade Drama Theatre, 2003). 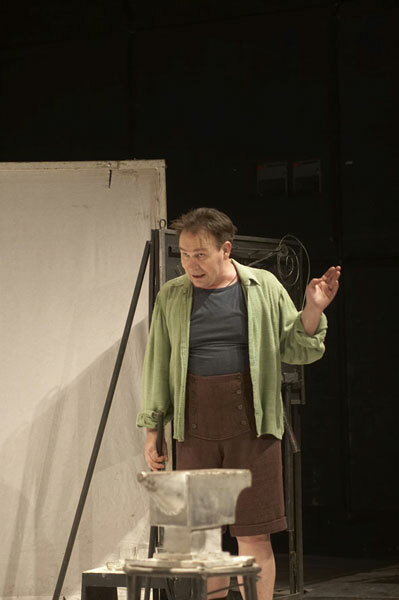 Stefan Sablić is a recipient of “Mata Milošević” Award for the Best Student of Directing.